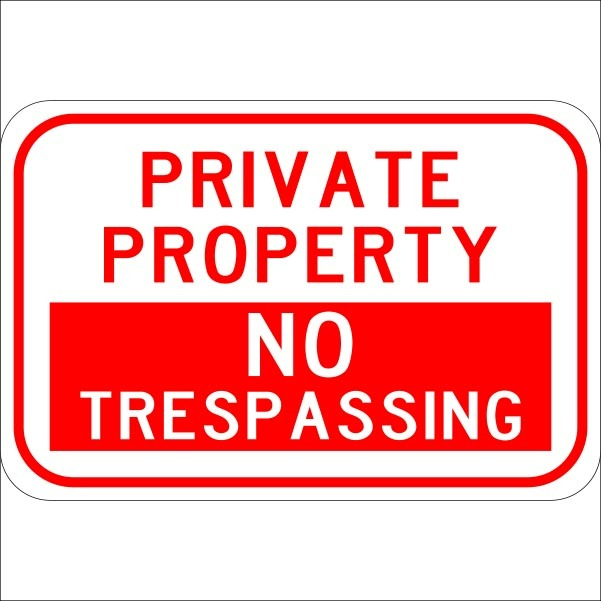 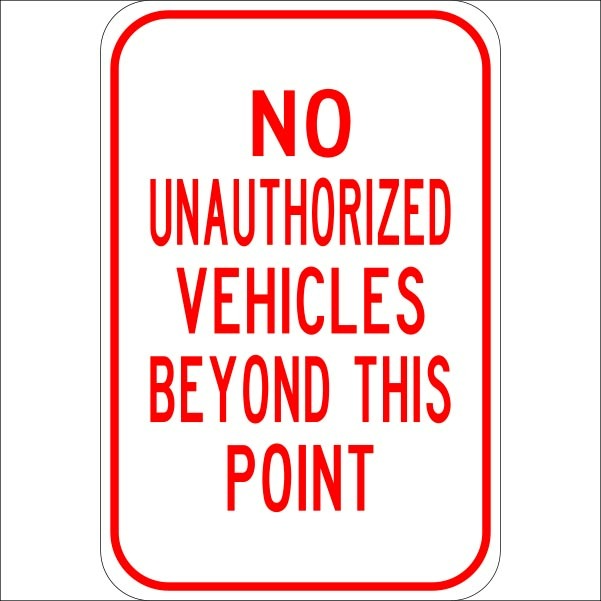 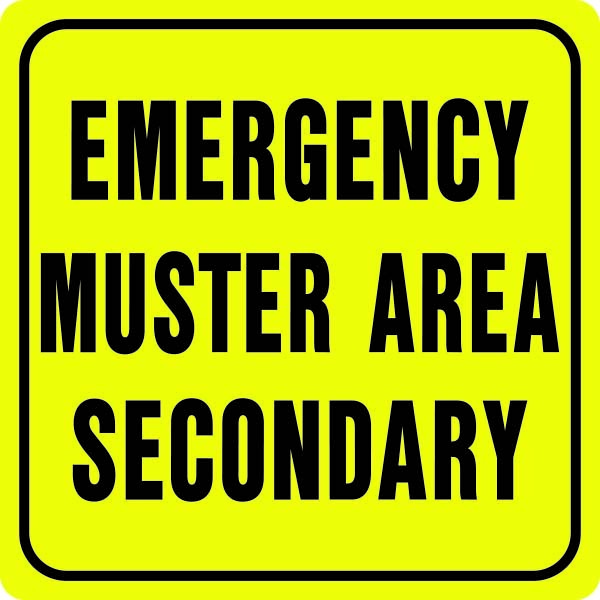 Emergency Muster Area Signs Clearly Mark Designated Meeting Areas During an Emergency. Color – Black / Yellow. 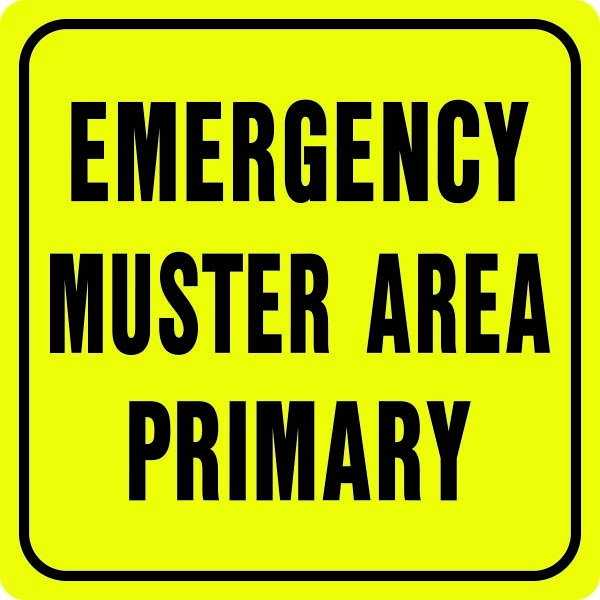 Be the first to review “Emergency Muster Area Primary” Click here to cancel reply.